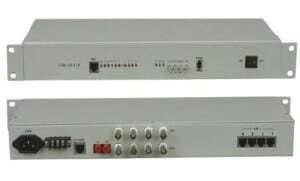 AN-VB-HD-HUB16 is a 16 port HDTVI/CVI/AHD video receiver hubs with surge suppression. It is suitable for centralized mounting of big project. 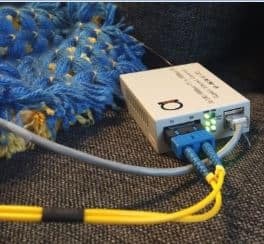 And it is very convenient in project installation.